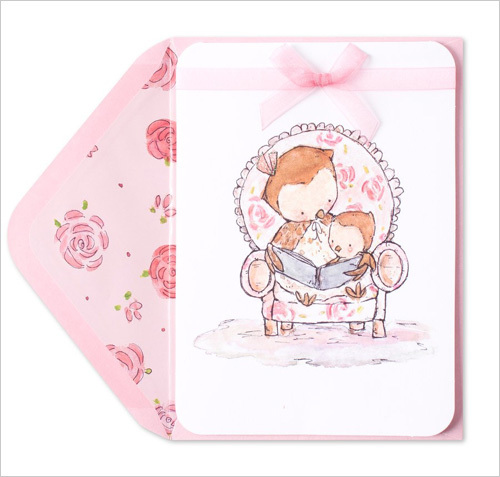 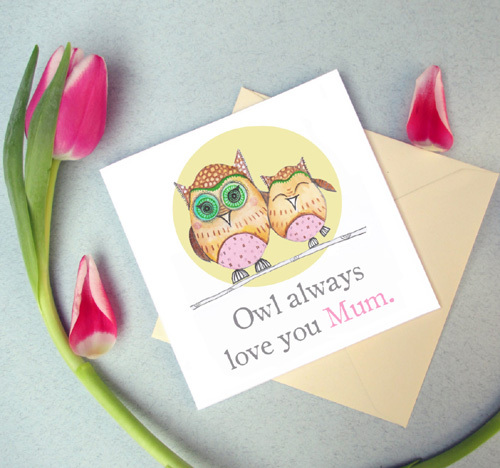 The internet is overflowing with beautiful Mother's day cards which is just around the corner. 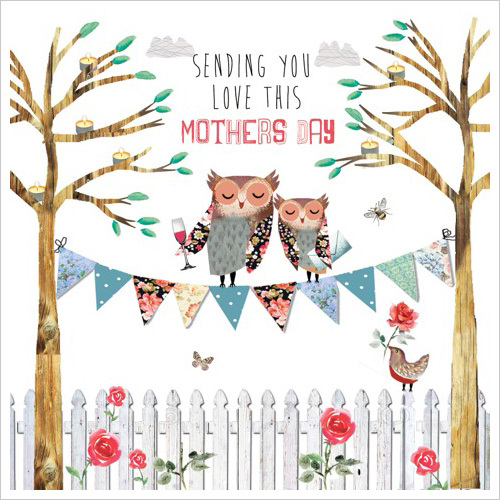 I love sending personalized card to my mother especially because I know she loves to receive them in the mail. 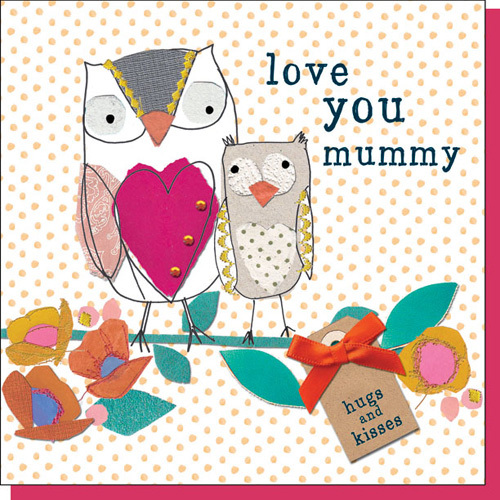 While browsing online I came across so many lovely cards which I thought you would like as well. 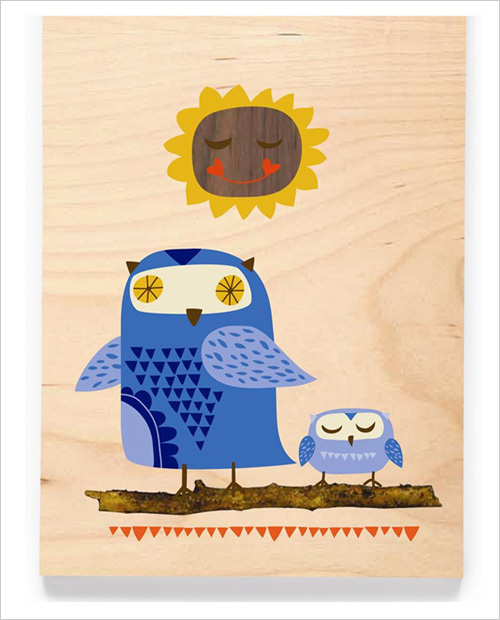 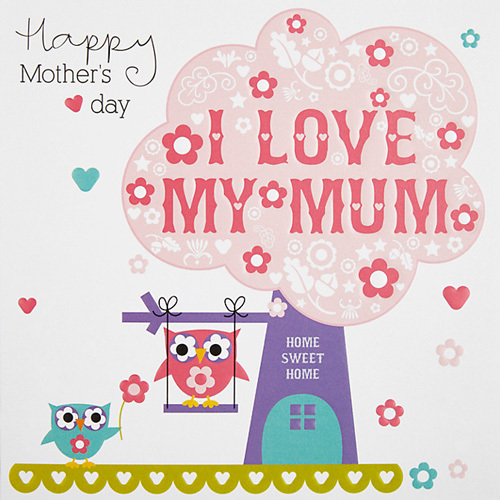 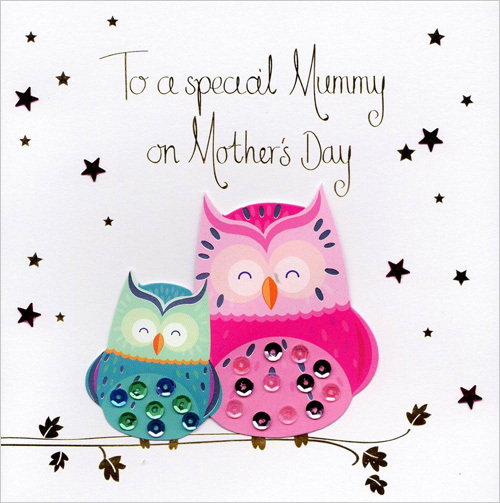 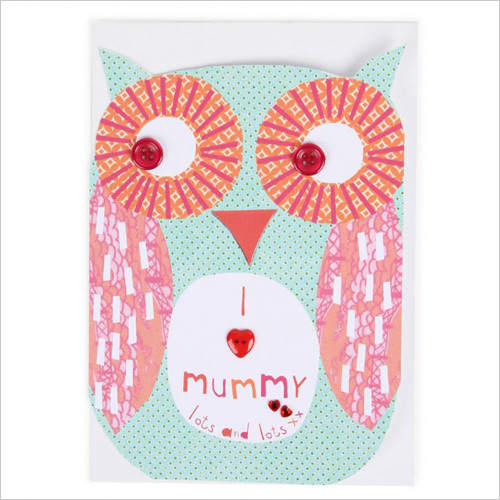 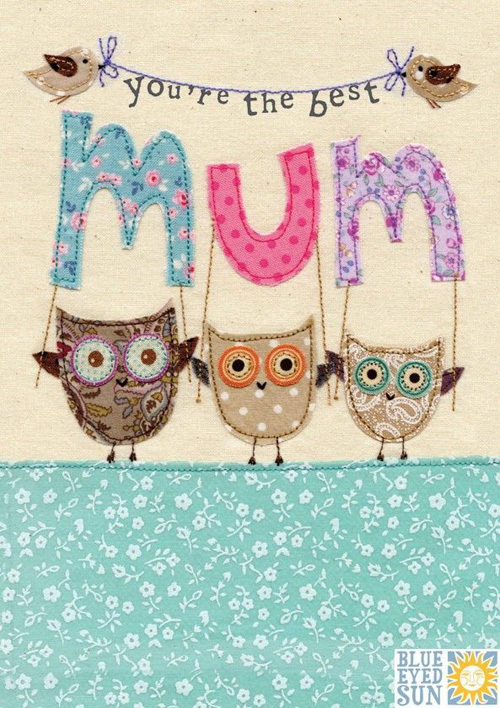 I prepared a little round-up of owl themed Mother's Day cards I've found thus far! 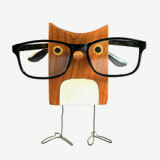 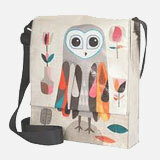 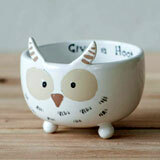 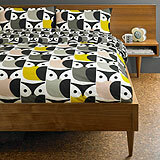 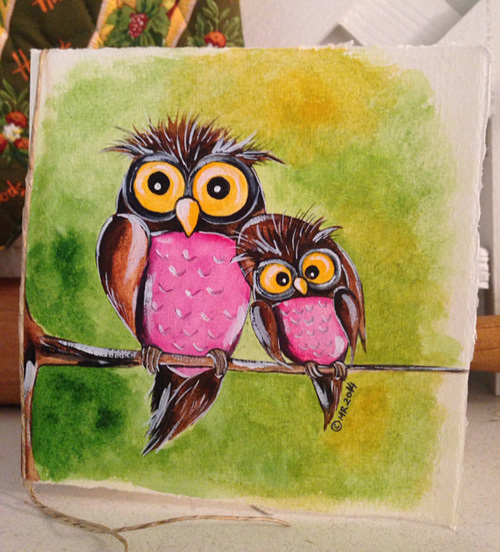 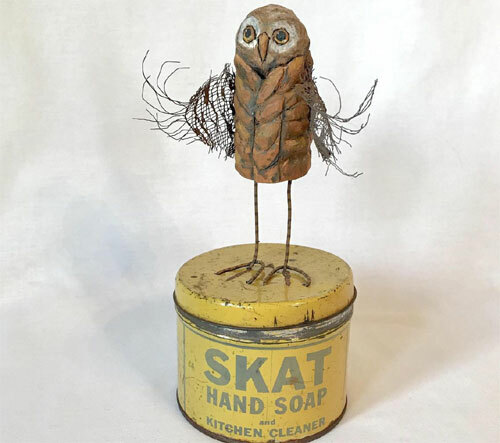 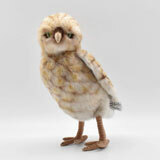 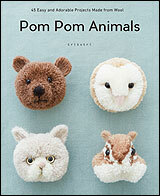 I hope you enjoy the round-up and find something for your mom who loves owls (my mom loves owls!). 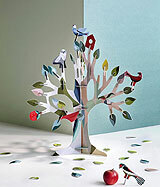 You can find the direct link to the product page under each image.